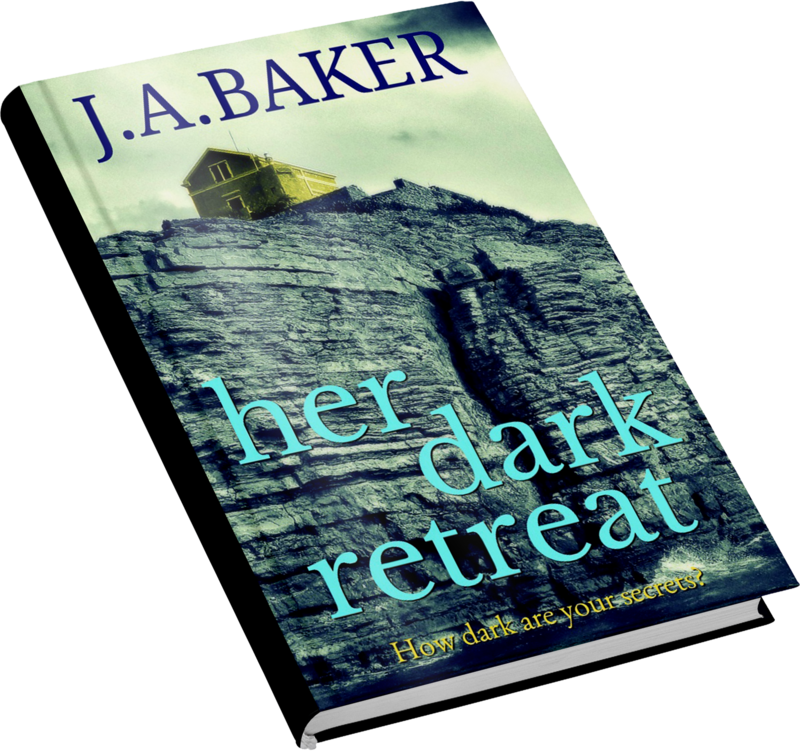 J.A.Baker – Exciting new author J.A. Baker, introduces her debut psychological thriller, Undercurrent. 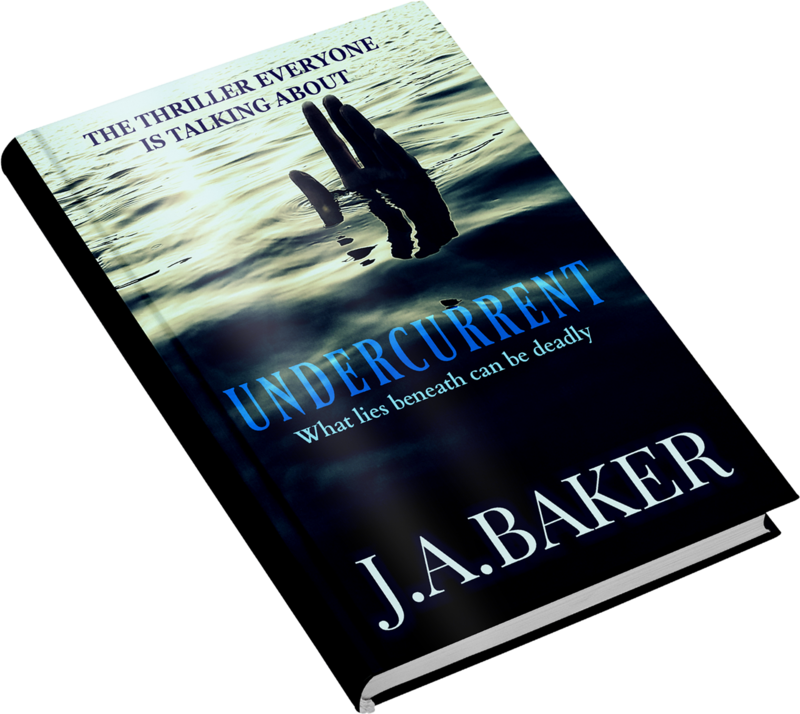 Check out the psychological thriller, Undercurrent. The exciting debut book from J.A.Baker. The perfect book for fans of psychological thrillers. Best-selling author, J.A. Baker’s, Her Dark Retreat. A stunning thriller that will keep you intrigued from cover to cover. 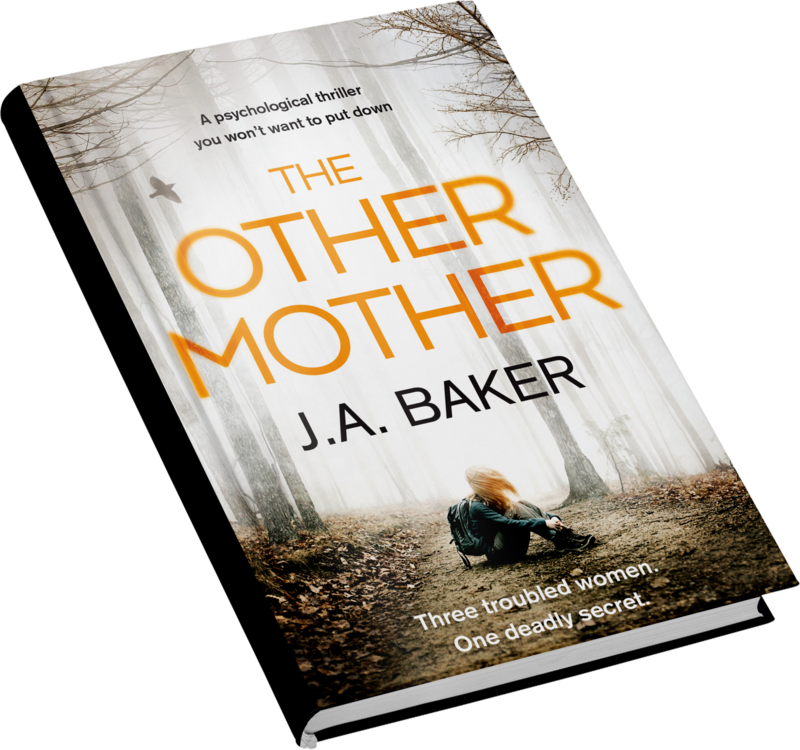 The gripping new thriller, from J.A Baker, The Other Mother. A suspenseful story, that you won’t be able to put down. A thrilling psychological suspense. Best-selling author, J.A. 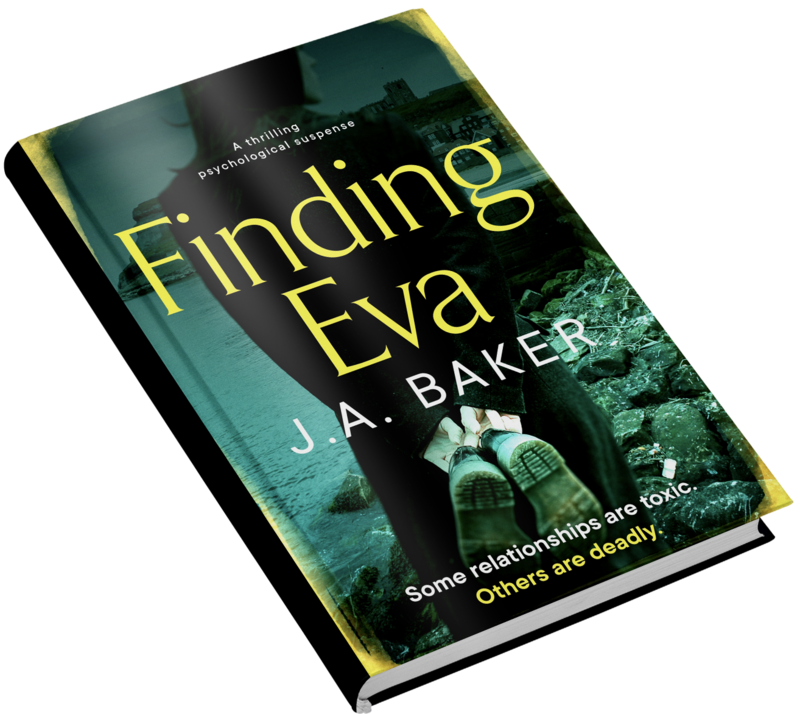 Baker’s, Finding Eva. Coming soon.